One of my goals for the long weekend (along with writing lots of mail and spending tons of quality time with the kittens) is to list some new items in my etsy shop that I've had for a while now. 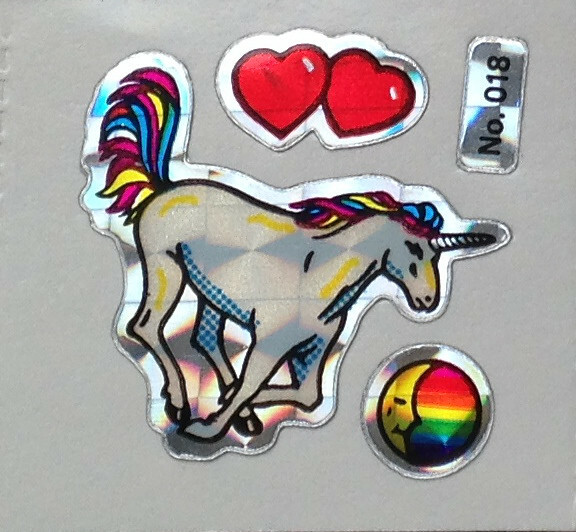 First one achieved: these Vintage sparkly unicorn stickers. 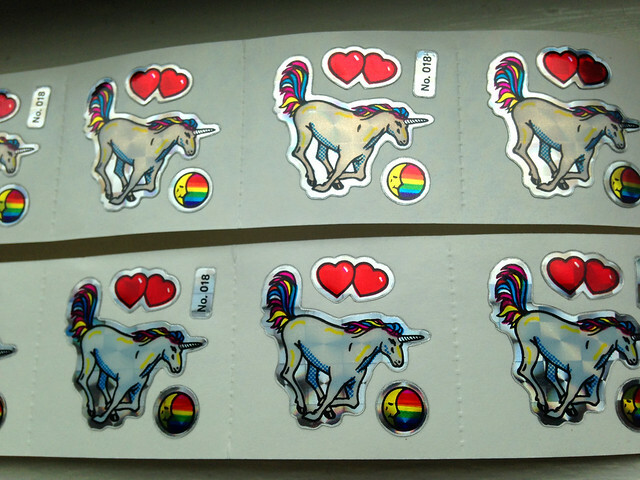 Don't these vintage sparkly unicorn, heart, and rainbow stickers just take you on a journey right back to the 1980s? 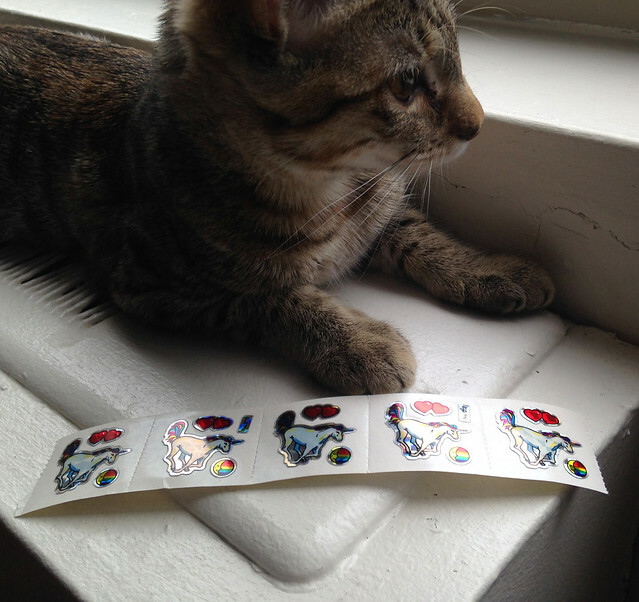 I love these stickers a little too much... I'd better sell some before I use them all up myself! Wish the kitten was included - the new guys are fantastic! 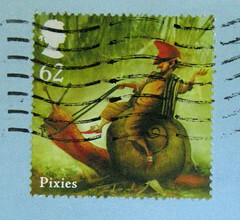 And a belated thanks for adding my blog in your links section - much appreciated. Yup, we're utterly besotted with Stella and Oberon!